We drive an intense consultation and discovery with you to learn about your vision. We then create a success strategy plan for how we will support you from start to deployment. 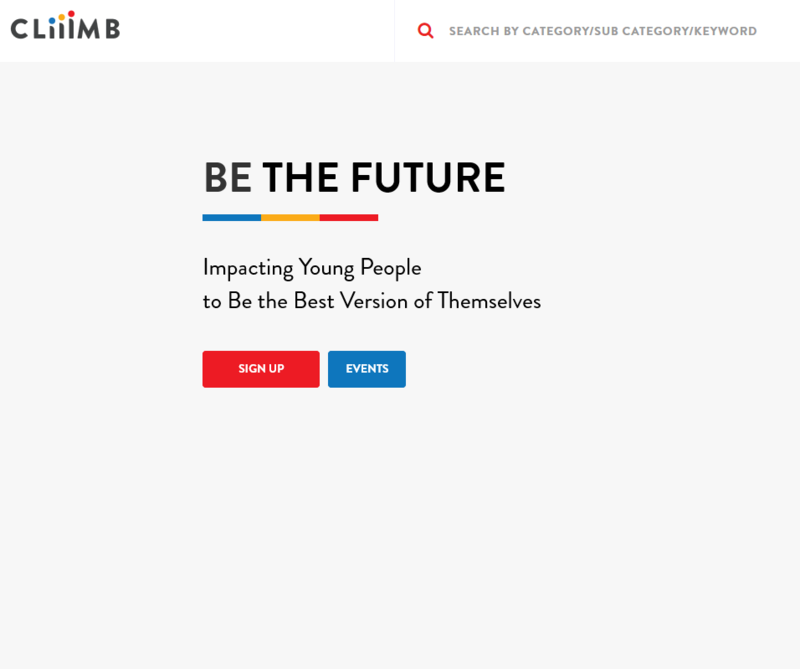 Cliiimb is a platform designed to drive a movement based on our belief that a community’s future sustainability will emerge by leveraging the power of our collective efforts to develop, empower, support and guide young people. At each of these stages of a business, industries confront various challenges periodically in the global marketplace in order to reach sustainable success. 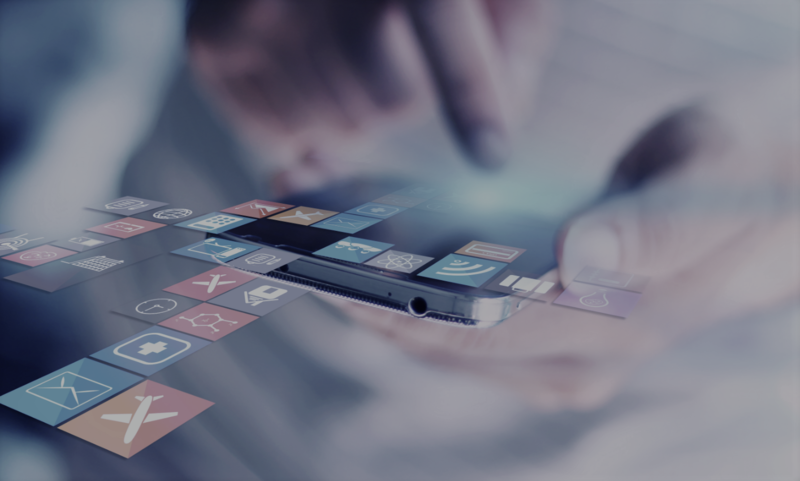 Being in the industry of conceptualizing, developing and implementation of web-based applications across multiple platforms we have the depth and breadth of expertise required for the eventual success of a business in the web world today. 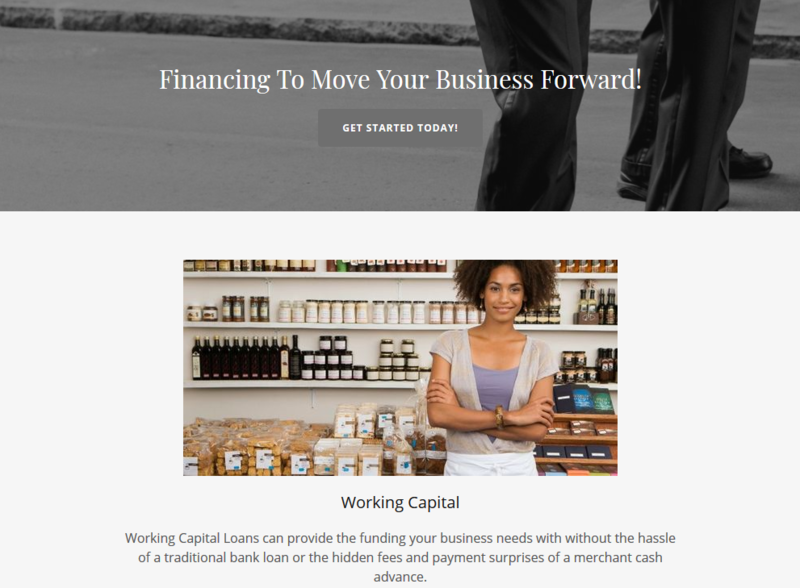 Working Capital Loans can provide the funding your business needs with without the hassle of a traditional bank loan or the hidden fees and payment surprises of a merchant cash advance. Our approval process is streamlined with minimal documentation and funding can occur in days with no collateral needed! 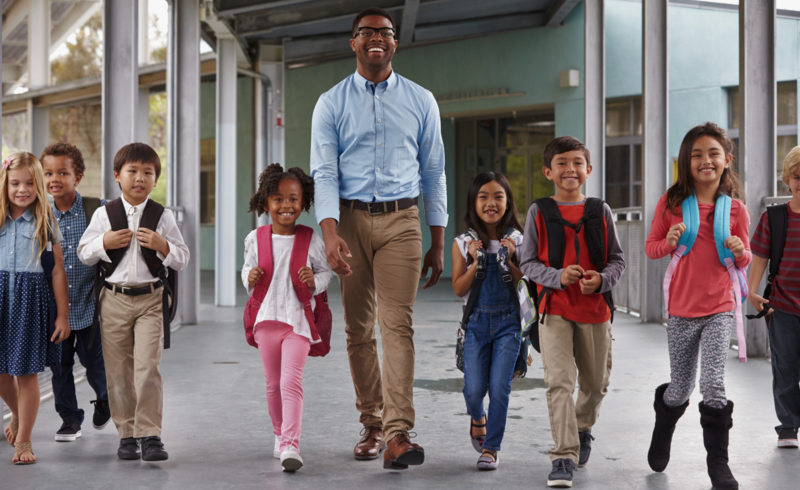 Our loan terms are fixed so your payments won’t fluctuate and the interest you pay is tax deductible, further lowering your cost of funds. If you’re looking to infuse your company with cash quickly and without the need for collateral, our unsecured working capital loans are just the thing you need! We not only help you find the best rates for your bridge loan by working with our network of FDIC-insured community banks, but we also pre-underwrite the loan for you. This means you can have your cash fast, without the lengthy due diligence periods.